The members and partners of the Ottawa River Coalition are continuously working to improve the quality of the Ottawa River and our environment. They do this through environmental education, outreach and community projects. 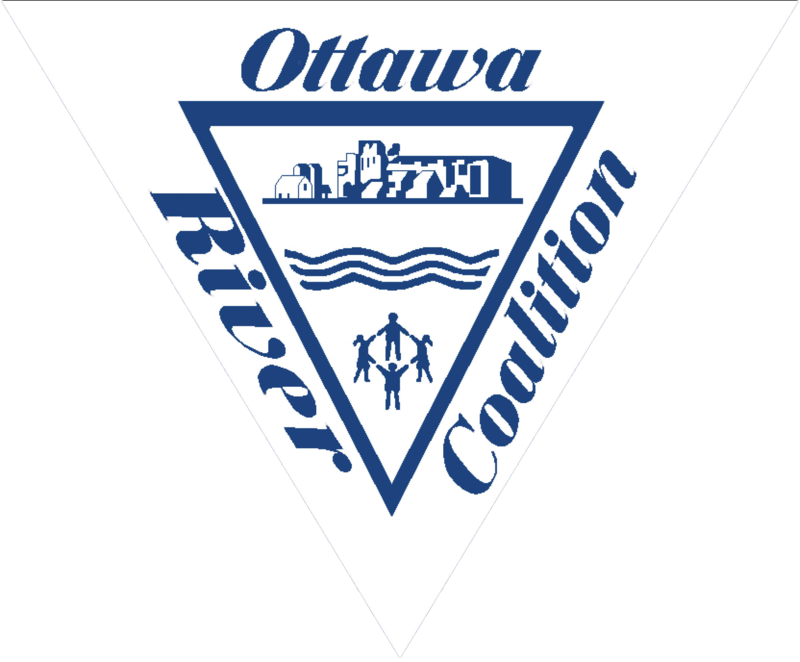 Learn more about the ways the Ottawa River Coalition’s members and partners are helping the environment. Alloway conducted a “Making Sense of Data” seminar on October 25 and 26, 2018. 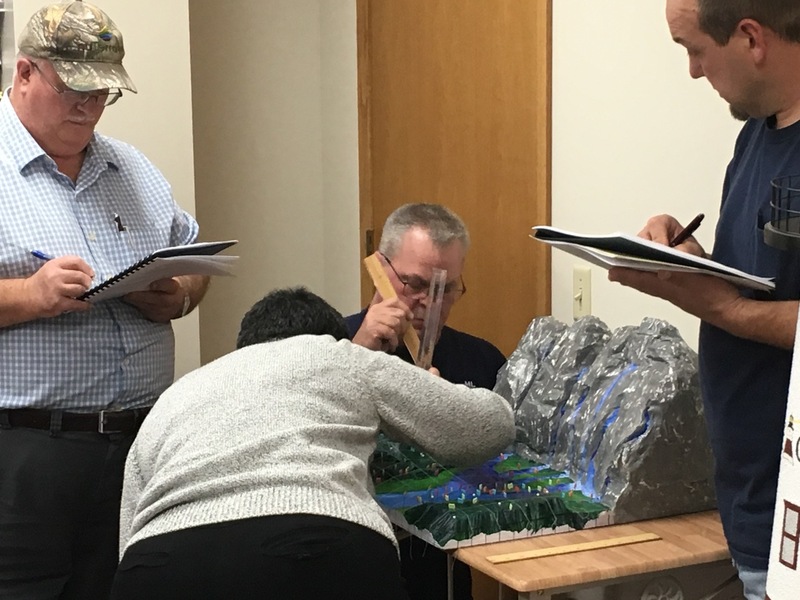 They used a model ecosystem (much like the one used in the Ottawa River Coalition game) to highlight statistical differences in tree height throughout the ecosystem. The ecosystem was designed and constructed by Sasha Britton, a Toledo area artist and art teacher. Sasha will be working with the Inquiry-Based Learning Institute this summer designing other ecosystems, some of which will be centered upon our watershed. Models like this are important learning aids, providing a visual connection with elements found in an ecosystem and the math used in understanding biological differences throughout a system.